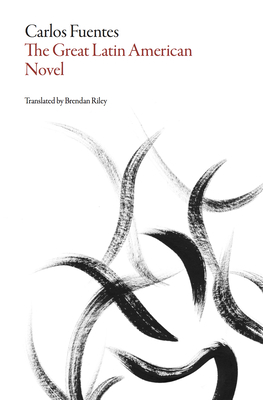 Dalkey Archive Press, 9781628971309, 416pp. One of the late Carlos Fuentes's final projects, this compendium of his criticism traces the evolution of the Latin American novel from the discovery of America to the present day. Combining historical perspective with personal and often opinionated interpretation, Fuentes gives us a tour from Machado de Assis to Borges and beyond. A landmark analysis, as well as a scintillating and often wry commentary on a great author's peers and influences, this book is as much a contribution to Latin American literature as it is a chronicle of that literature's greatest achievements. The author of more than a dozen novels and story collections, Carlos Fuentes (1928-2012) was Mexico's most celebrated novelist and critic. He received numerous honors and awards throughout his lifetime, including the Miguel de Cervantes Prize and the Latin Literary Prize.